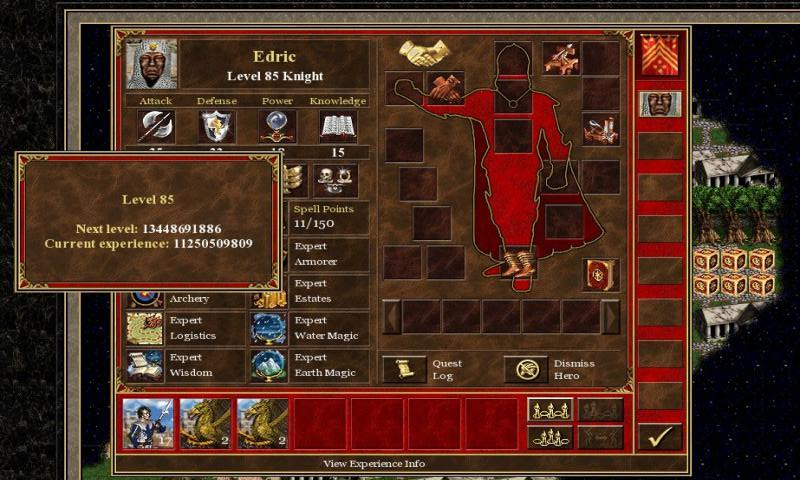 Fans of the Heroes of Might and Magic series, you may want to sit down for this one. Mere months after so successfully porting the Heroes of Might and Magic 2 (HOMM2) game engine to Android (see our review), the very same developer, a brilliant man by the name of pelya, now managed to do the same with the Heroes of Might and Magic 3 engine, dubbed VCMI. Just like with the previous port, VCMI requires original game files to play, which I'm anxiously scrambling to dig up around the house right now. 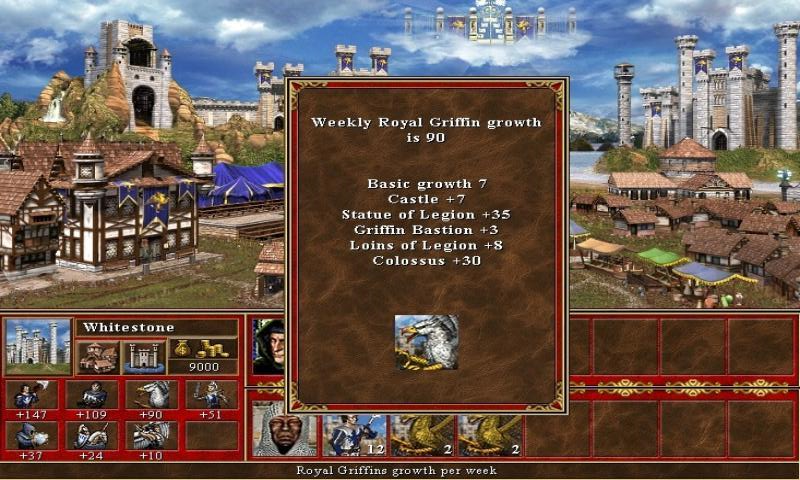 Alternatively, you can purchase the full HOMM3 game at GOG.com for $9.99 and dive right in. 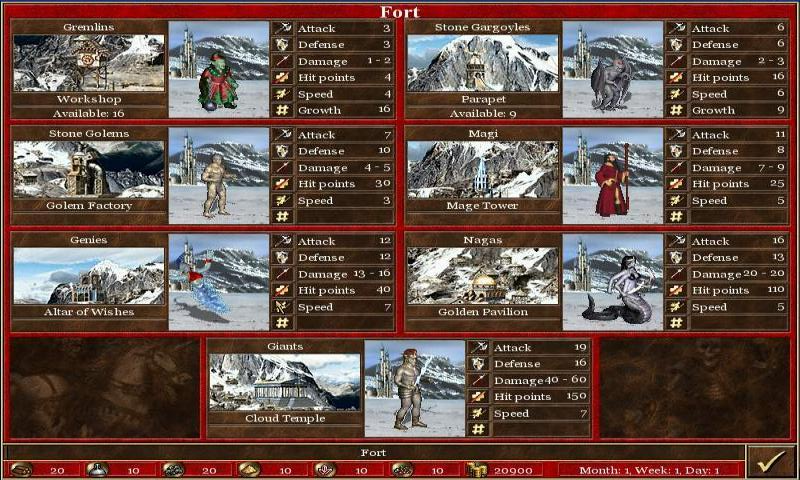 If you're not familiar with the VCMI project, it's an open source effort to rewrite the entire HOMM3 game engine, compatible with existing graphics, maps, spells, heroes, towns, etc. It seems to be pretty feature-rich, though certain things, like campaigns, are still not supported (they weren't in the HOMM2 port either). 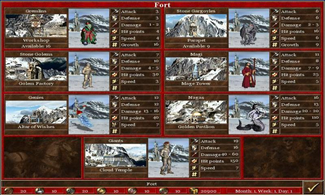 The engine VCMI creators set out to rewrite was actually HOMM3: WoG (In the Wake of Gods), probably the most serious fan-made expansion to the original HOMM3, which most notably added support for an advanced map editor, and, therefore, more flexible maps. But enough chitchat - I know many of you have been waiting for a Heroes 3 Android port for a long time, so jump to the screenshots, then grab your full copy of the game and follow the installation instructions the developer provided below. 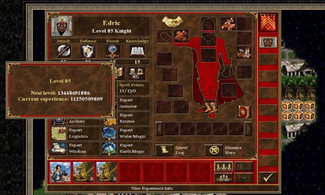 Free engine to run Heroes of Might and Magic 3 game. Requires original game data files to run, large 800x480 screen, 256 Mb RAM and fast CPU. - Launch VCMI again. If it won't run install aLogcat app from Market, and check it's output - most probably VCMI is missing some file. - VCMI requires large screen, if you'll launch it on Spica or X10 Mini - it's your fault, so don't complain. If you install and run VCMI, feel free to share your experience, comments, and critique down below - the author of the port will be checking up on this post shortly. Update: The game was taken down for about a week to fix some critical crash bugs, but as of 6/22/11, it's back!